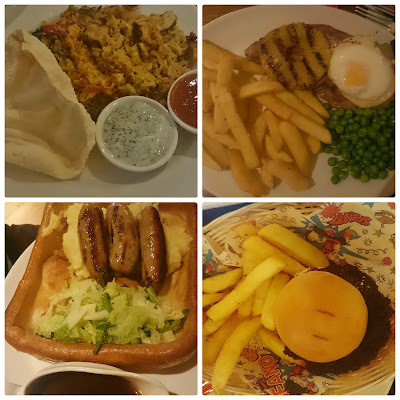 Yesterday we visited the Lock Keeper at Chesterfield which is part of the Brewers Fayre chain of pubs, to sample their new menu and experience the interior changes that have been happening. On entering the Lock Keeper you could tell that a lot of thought had gone into designing family friendly eating with new booth areas for larger families which looked rather nice and the bar area had been totally revamped. We had a table booked for Sunday at 4pm, which I thought would have been not quite so busy as lunch time, I was surprised how busy the entrance was and I think a lot of the people were queing for their carveries. Once we were seated we overheard that not all of the carvery meats were available, this didn't really affect us as we wanted to sample the new menu but the option would have been nice. When you have a table number you then place your order at the bar, we did this but also ordered refillable drinks as I find it often works out quite a lot cheaper, especially if you are like my son who drinks quite quickly. 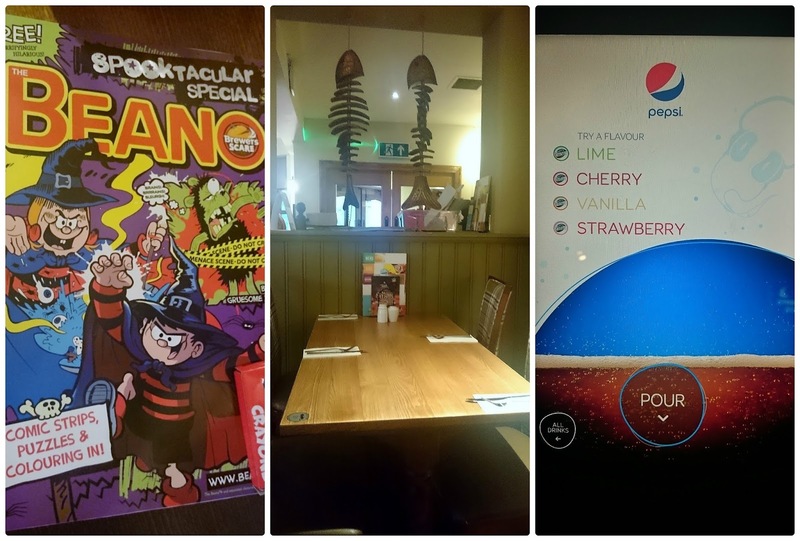 The new drink machines were fab and my son enjoyed going back and refilling his glass, we were quite amazed about all the flavour combinations on offer and although we do not drink alot of fizzy pop it is quite nice when you go out for a meal. I can definitely recommend the Pepsi with Vanilla. Cask Ales are also available for beer drinkers with a feature ale every month. 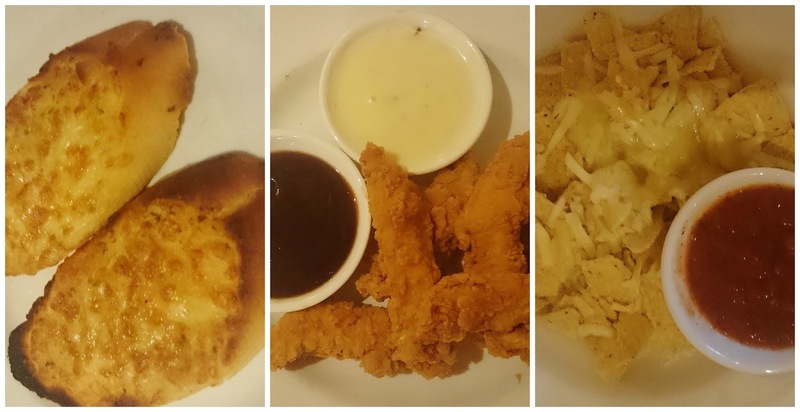 For starters we chose garlic bread with cheese, chicken goujons and Grotbags had the gnachos and salsa, we loved the chicken goujons which were accompanied by two dips, smoky barbecue and honey mustard the latter being delicious. The garlic bread with cheese was a little overdone but still tasted fine and my daughter really enjoyed the gnachos with grated cheese and salsa. After we had eaten our starters we waited about 45 minutes for our main courses which I did think was a slightly long time but I could see that staff were busy trying to get food out to a children's party. For main courses my husband chose the Chicken Biryani which came with a poppodom, mango chutney and mint and cucumber yoghurt dip, he really liked the spicing of this dish and said he would definitely have it again. My son chose the Ultimate Sausage and Mash which did look lovely, it came with cabbage, fried onions and a small jug of gravy, he thought there could have been more gravy as the yorkshire pudding was very large but I think this is down to personal preference and even with his huge appetite he couldn't quite eat it all. I chose the Gammon which came with egg, pineapple, chips and peas and I must say I was slightly dissapointed, my gammon was quite dry but nonetheless I ate everything on my plate because I was so hungry. My daughter had the Menace Burger and chips which was accompanied by a small corn on the cob and tomato ketchup, her first thoughts were that there was no butter for her corn but she still ate every bit of it and said she would order it again. We will definitely visit this restaurant again as I think it provides really good value for money, I know there are one or two negatives comments but these can easily be rectified and the positives definitely outweigh the negatives. The staff were very welcoming and attentative and gave my daughter an edition of the Beano along with some crayons to keep her occupied whilst we were waiting. The decor was alot more modern and family friendly with the whole atmosphere of the pub being more inviting. My daughter also loved the newly furbished soft play area and would have loved to stayed longer to play. Overall it was a nice meal out where we could actually just sit in comfortable surroundings and eat as a family without having to clear away afterwards which is a refreshing change. 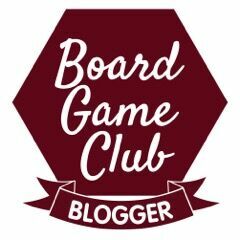 We were supplied with a £50 voucher for the purpose of this review but the opinions are entirely our own.